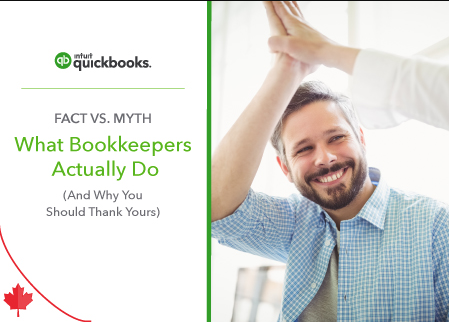 This is the second post in our two-part series focusing on bookkeepers and how much we at Intuit® think they deserve appreciation for everything they do. Check out our first post celebrating bookkeepers and the role they play in helping businesses of all sizes succeed. Today, we specifically address – and perhaps correct – some misconceptions people may have about bookkeepers. Most people have a basic idea of a bookkeeper’s role, but it’s not a cut-and-dried position. The responsibilities of a bookkeeper encompass handling bank reconciliations, accounts receivable/accounts payable, payroll, tax compliance/returns and reporting. On top of all that, they get to be a technology expert and business advisor for their clients. The depth of their knowledge and skill must be such that they are able to perform their daily activities while staying on top of constant change, both in the business industry and in the technology realm. More than glorified data entry experts, their training and expertise make them what we consider financial authorities. They ensure your business runs smoothly on a daily basis so that your focus can be on making your business grow. But, even as we clarify bookkeepers’ many roles, there are still misunderstandings about bookkeepers and what they do. 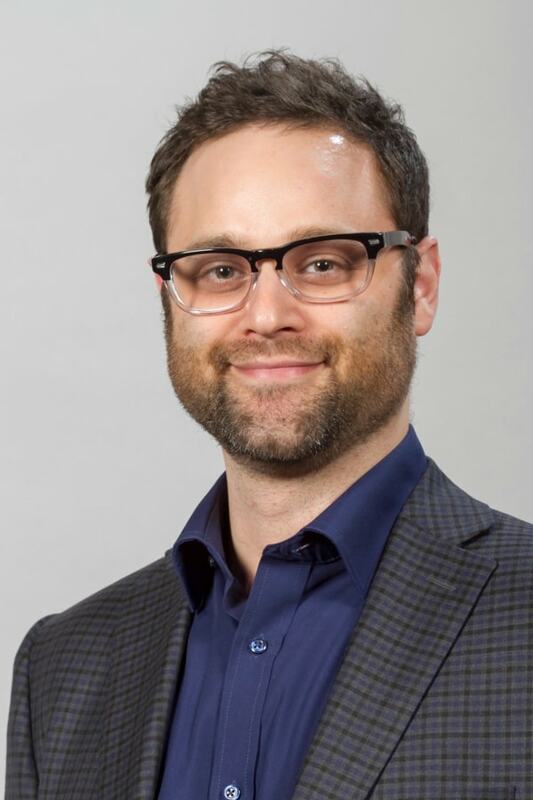 Two members of the Intuit community have offered their thoughts on some facts and myths about their profession. Kellie Parks of Calmwaters Cloud Accounting points out that many people have a picture of bookkeepers as old, stodgy librarians. She wants to break that stereotype. “The bookkeepers I know are fun, engaged, interesting people.” We couldn’t agree more! "What’s the big deal, you are just doing data entry." Bookkeepers are closet magicians and just know exactly what has gone on in their clients’ business. A business thinks (and acts like!) they are your only client. Are you guilty of doing or thinking of any of these things? If so, we – along with your bookkeeper – hope we’re counteracting them with the fact that they are far from boring number crunchers. They’re valuable and necessary team members whom we rely upon to handle our essential financial details. Whether your business is big or small, your bookkeeper plays a vital role in your financial health. They organize and update your records and help analyze your financial data, recognize tax advantages, keep you on budget, and review your financial progress. Bookkeepers provide the financial intelligence you need to evaluate your business’ performance, as well as offer you advice on your future business decisions. With all they do, we encourage recognizing their exceptional and necessary service every day. Thank you bookkeepers! We appreciate your commitment to our success!